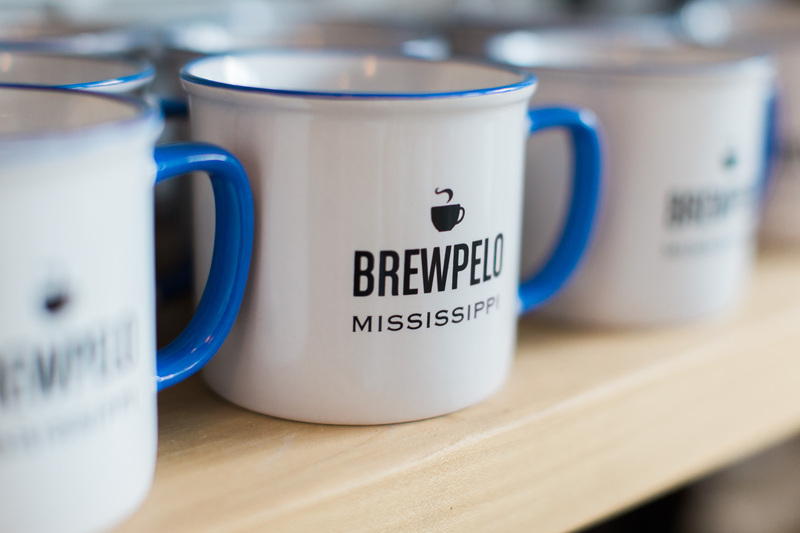 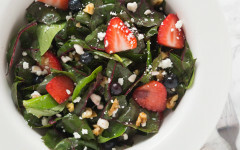 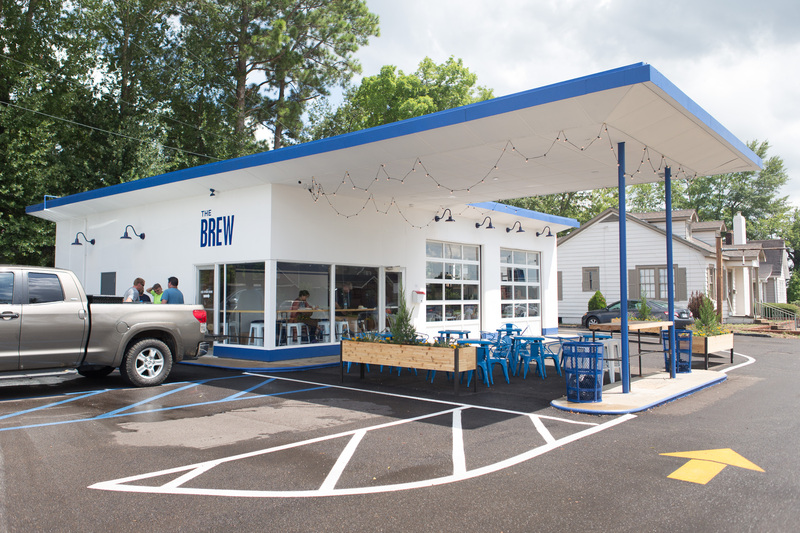 A Starkville staple has made its way to Tupelo. 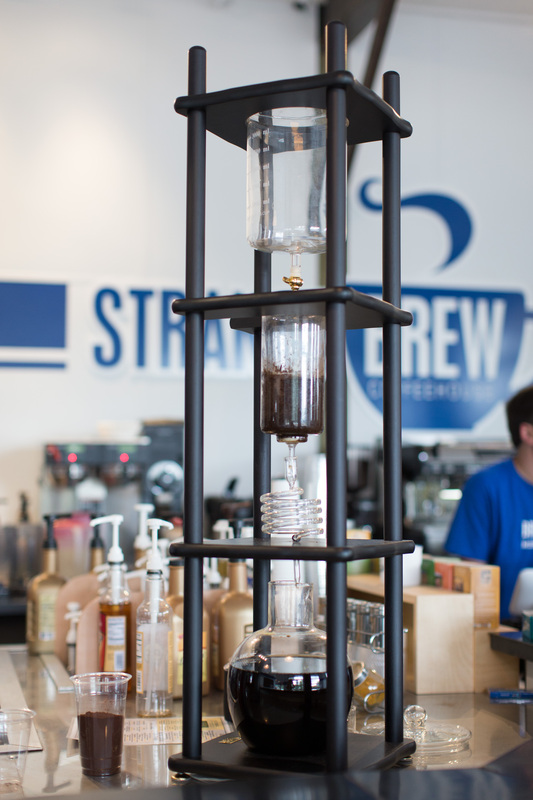 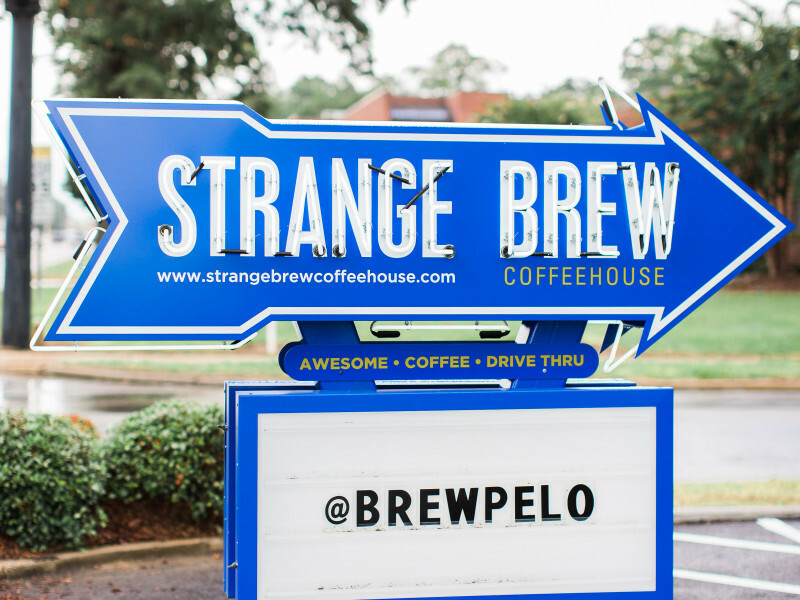 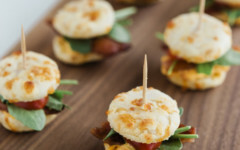 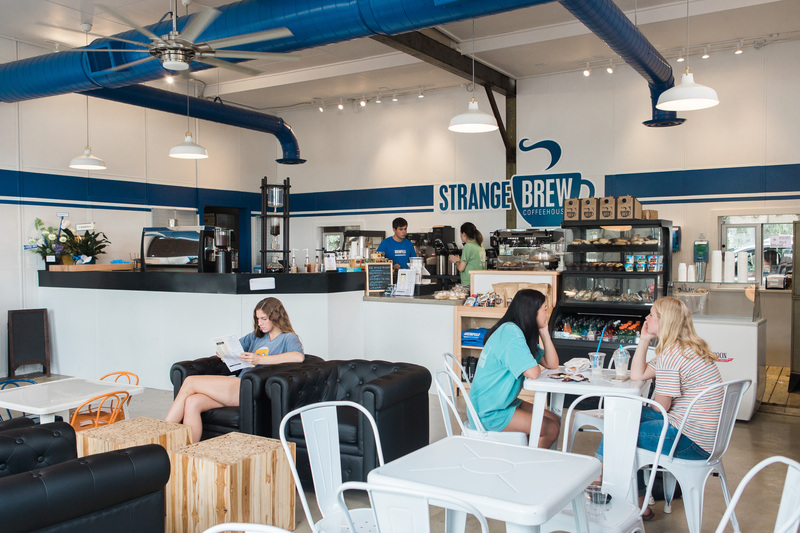 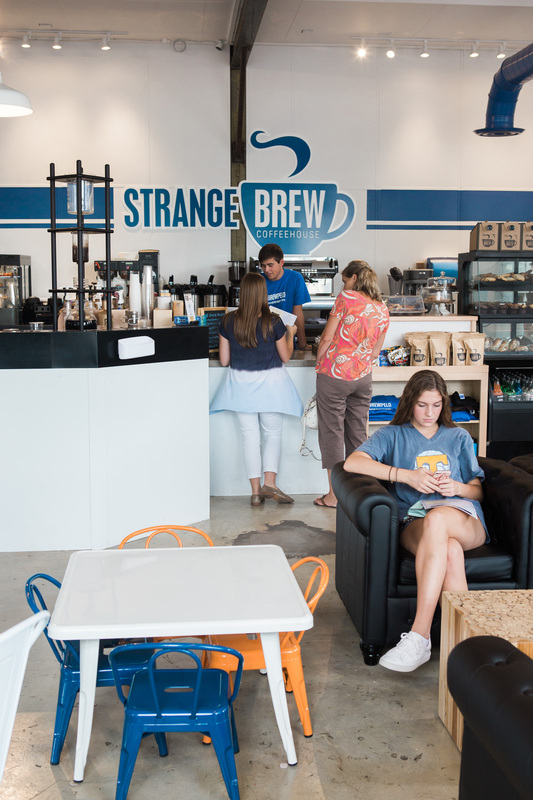 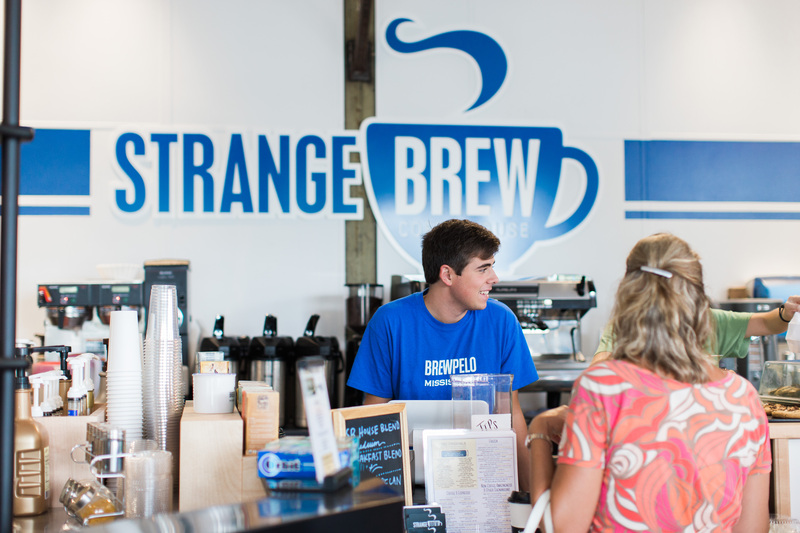 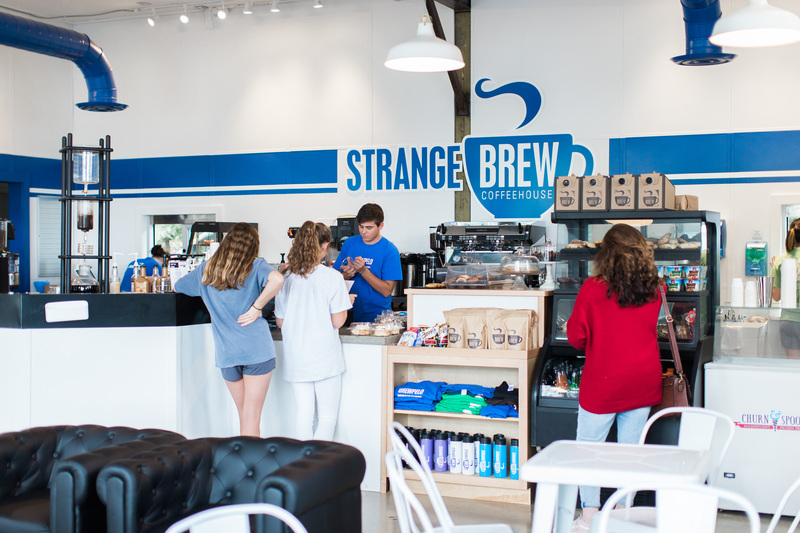 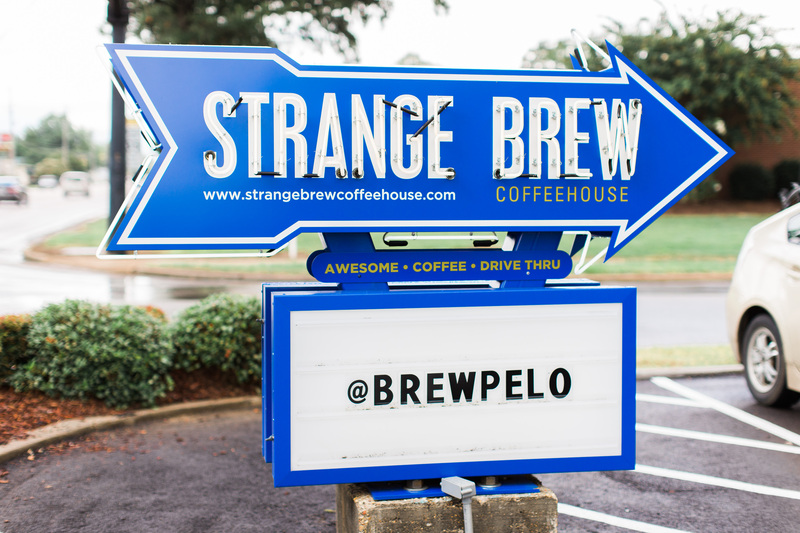 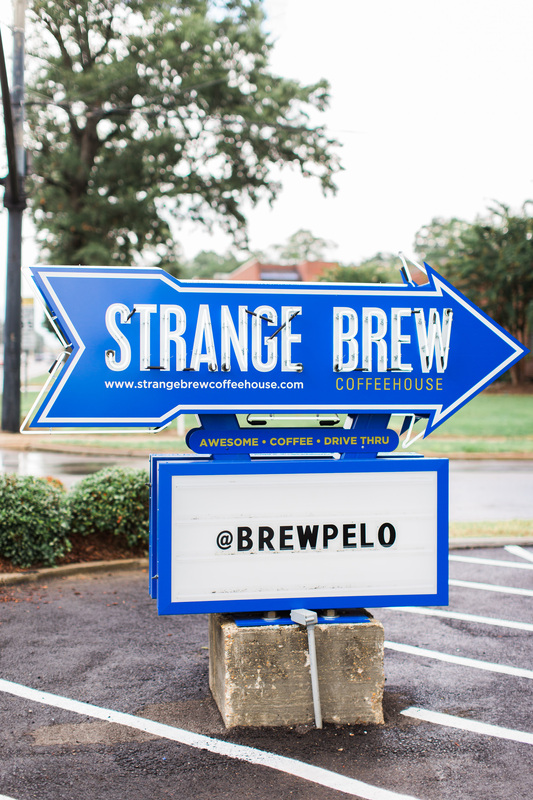 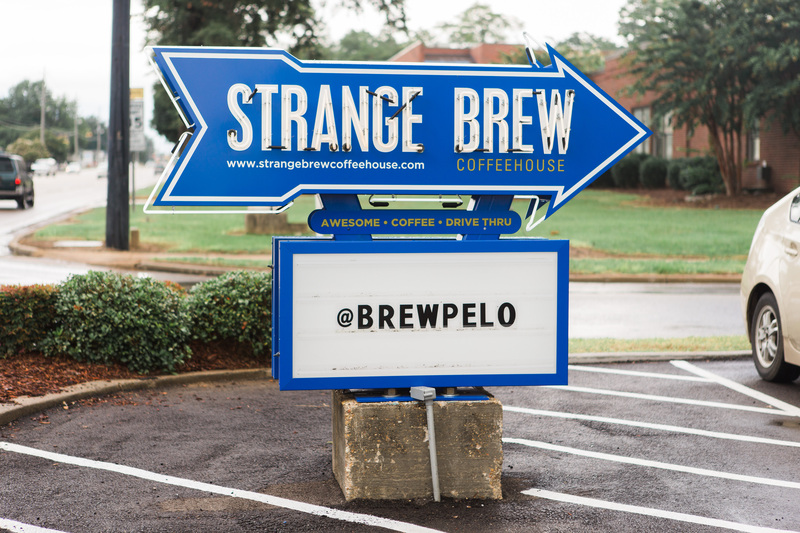 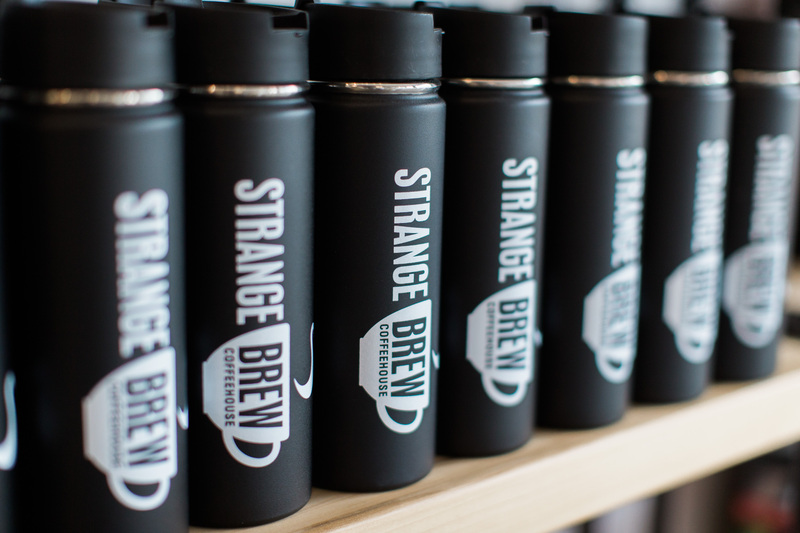 Strangebrew Coffeehouse is serving up a variety of coffee drinks as well as homemade breakfast biscuits, muffins and sweet treats. 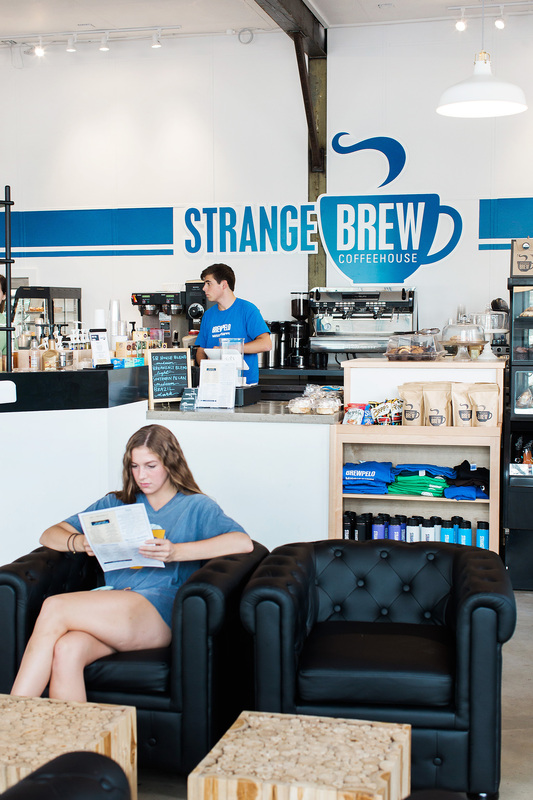 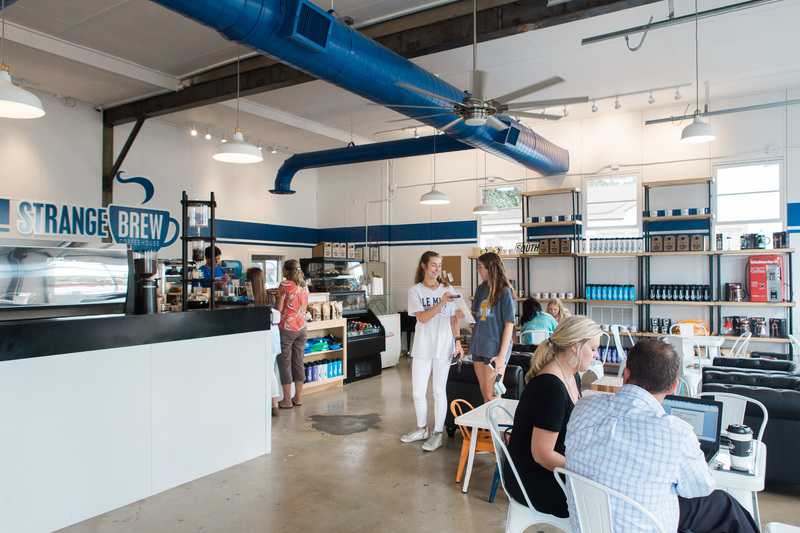 While the drive-thru offers convenience, the atmosphere of the renovated building on North Gloster, a gas station long ago, is perfect for studying, working or conversation with friends.